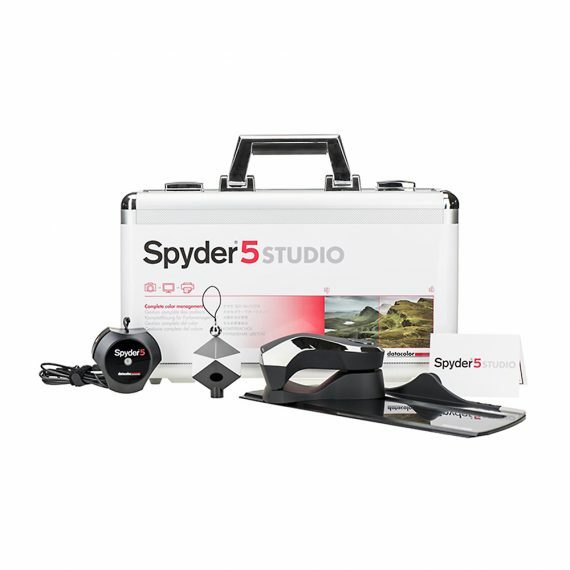 Datacolor Spyder5 STUDIO | Beau Photo Supplies Inc.
Datacolor Spyder5 STUDIO is a comprehensive toolkit enabling you to shoot, edit, and print with the utmost color accuracy. Includes SpyderCUBE, Spyder5ELITE and SpyderPRINT. Download the user manual for the Spyder5 Elite. Download the user manual for the Spyder Print.